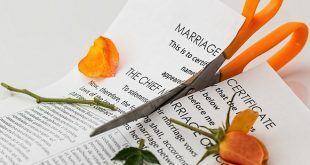 Let's take a look at 10 common marriage fears and how to get over them. 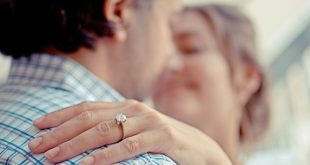 There are a few things to establish before asking if your man is marriage material. Read about the 10 most interesting marriage facts.